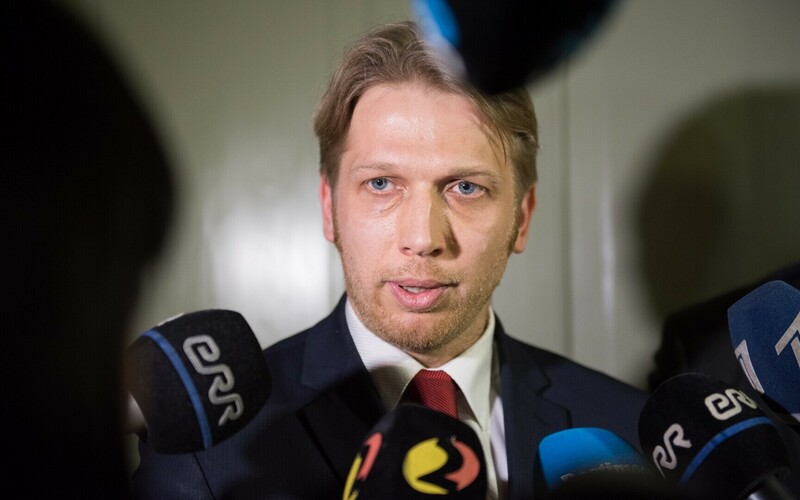 Commenting on rumors that a plan exists to swap the current three-party government coalition for a new one led by the opposition Reform Party and Pro Patria this autumn, Centre Party Deputy Chairman Jaanus Karilaid said that such an unlikely scenario would benefit the Reform Party alone. 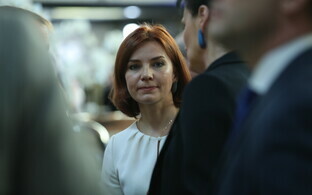 "Everybody but the Reform Party would be losing out," Karilaid was quoted by party spokespeople as saying. 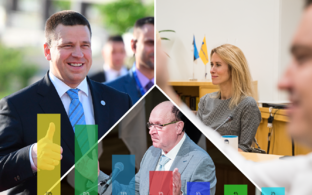 According to him, the current government, headed by Centre Party Chairman Jüri Ratas, has been capable of constructive cooperation and carried out necessary reforms. He noted that without Reform in the coalition, the current government has been able to implement important reforms, including making a strong contribution to cutting wait times to see a doctor, leave extra money in the hands of low- and average income earners, support Estonian agriculture as well as make a greater contribution to security than previous governments. All other political parties as well as society in general would lose out with a change of government, Karilaid said. The only winner would be the Reform Party, which would be able to rid itself of the difficult position of an opposition force and start dividing jobs among themselves in order to ease internal tensions. "After many years, there is at last a mutually respectful atmosphere in the Stenbock [House], where there are equal partners at the table, with equal voices and numbers of ministers," he described. "It is difficult to see any benefit for anyone in returning to the dictate of the Reform Party." In Karilaid's opinion, the only logical-sounding option in talks about a change of government would be an alliance between Reform and the Conservative People's Party of Estonia (EKRE), without whom the creation of a functioning right-wing government would not be possible. "EKRE has been acting like a branch of the Reform Party in the Riigikogu, which is why their alliance seems likely despite substantive differences over EU or cohabitation-related matters," he explained. "Unfortunately, there would be nothing for the voter to gain from such a government cobbled together ahead of the  elections." 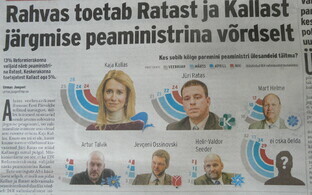 Daily Eesti Päevaleht in its Thursday edition published a report in which mostly unnamed sources in the Riigikogu were cited as predicting a change of government this autumn.